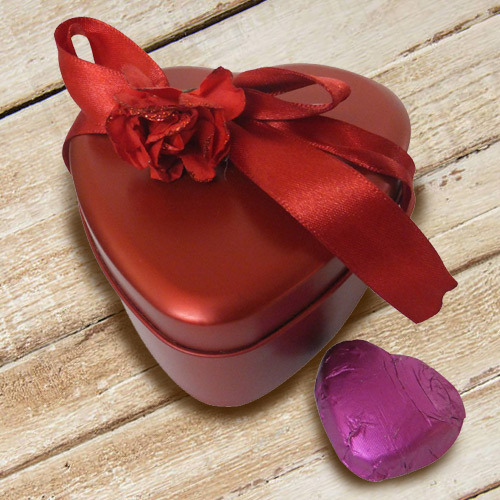 Create special moments with this Amazing Heart Shaped Chocolate Box when you are together with your loved ones. This heart shaped Chocolate Box contains 12Pcs Assorted Chocolates. Flowers Delivery Mehsana, Send sweets Gajraula, Wedding Cake Yamunanagar, Diwali Mithai Mhow, Send Flowers and Gifts to Lucknow, Online Shop Vizag, Flower to Hazira, New Year Flowers Kodaikanal , Fresh Fruits Anantpur, Send Gift Thiruvalla, Dry Fruits to Sirohi, Birthday Delivery Jammu, Sending to Alwar, Flower shop Bharatpur, Bangalore Online Cake Delivery.